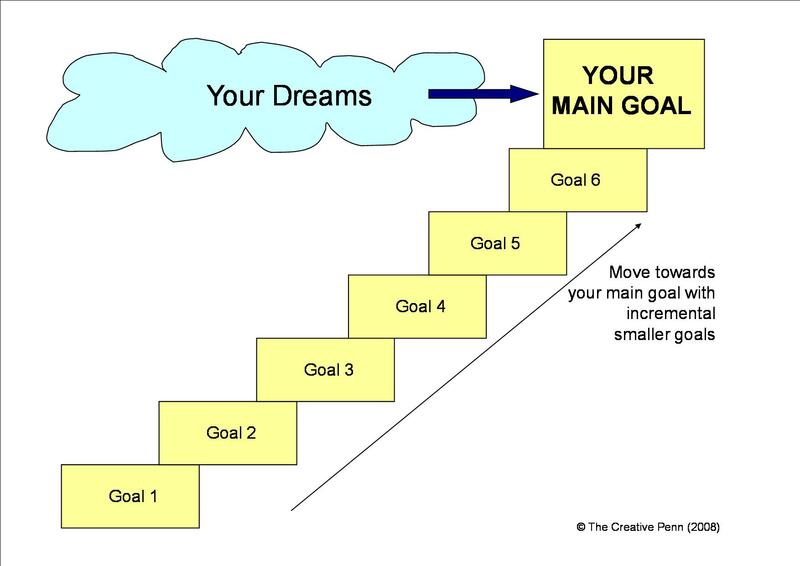 Are Your Goals Broken Down??? Have you broken your goals down into smaller goals. It is imperative that you feel like a success everyday regardless of how you feel you are doing on the main goal. I challenge you to find little successes everyday. If you have a 50 pound weight loss goal, break it down to celebrate each 5 pounds you lose. When we see ourselves moving forward, we will continue to run toward our goals with conviction.